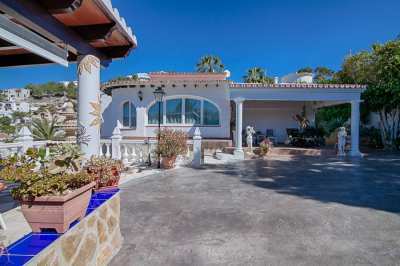 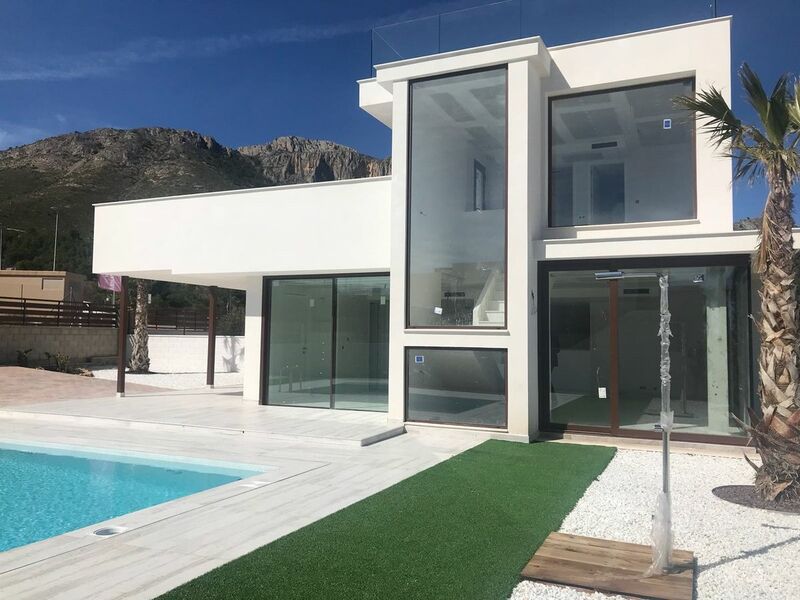 Large key-ready modern villa very close to the la Nucia village, the villa has a total living space of 238 square meters divided over two floors and a basement. 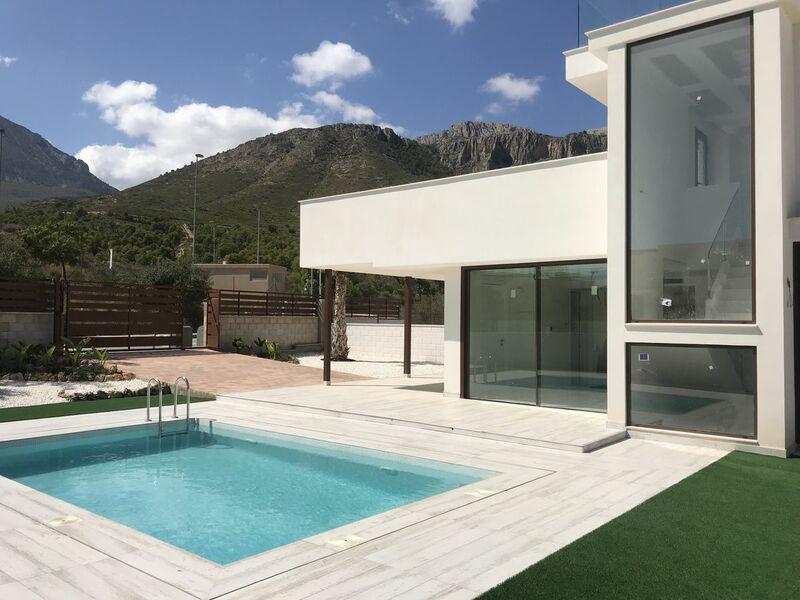 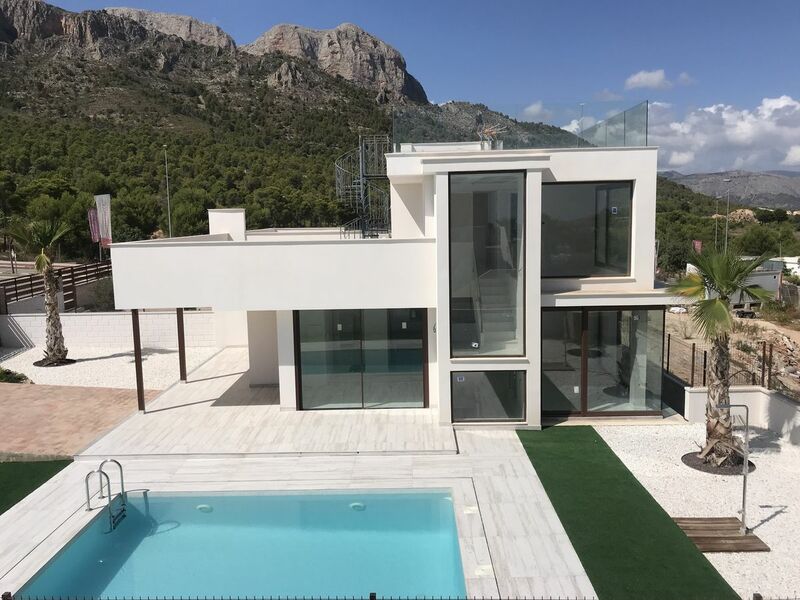 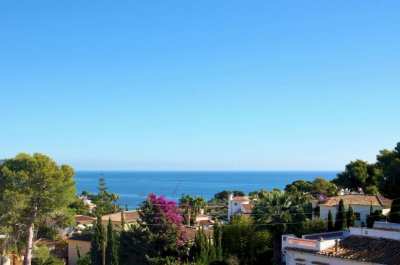 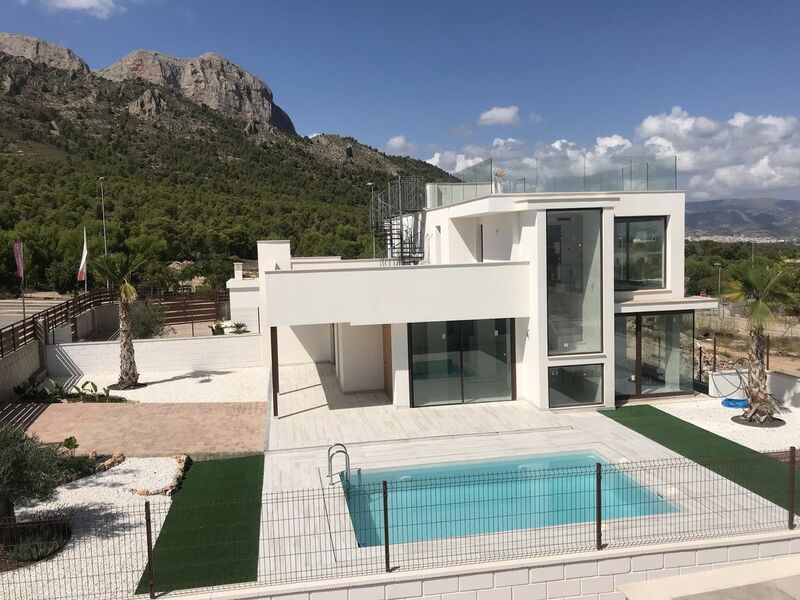 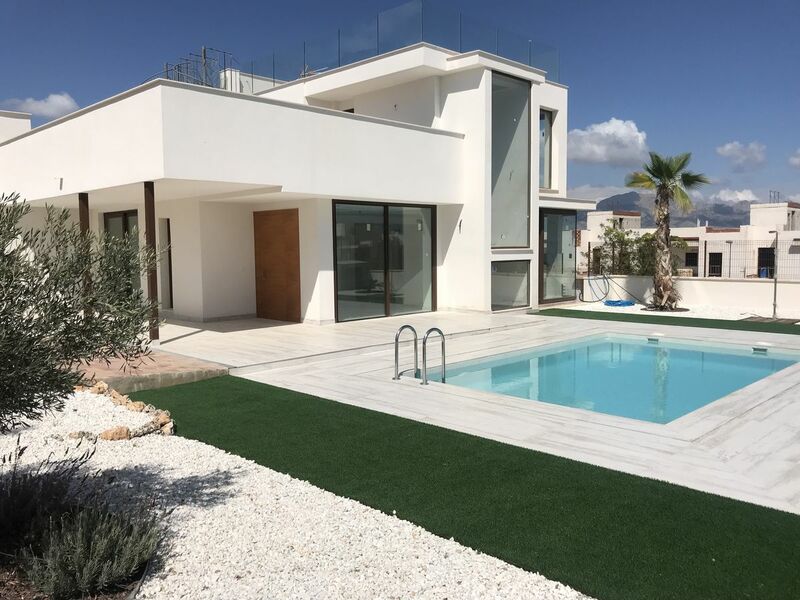 Build on a independent plot, with 3 bedrooms and 3 bathrooms, with unbeatable views of the sea and the mountains. 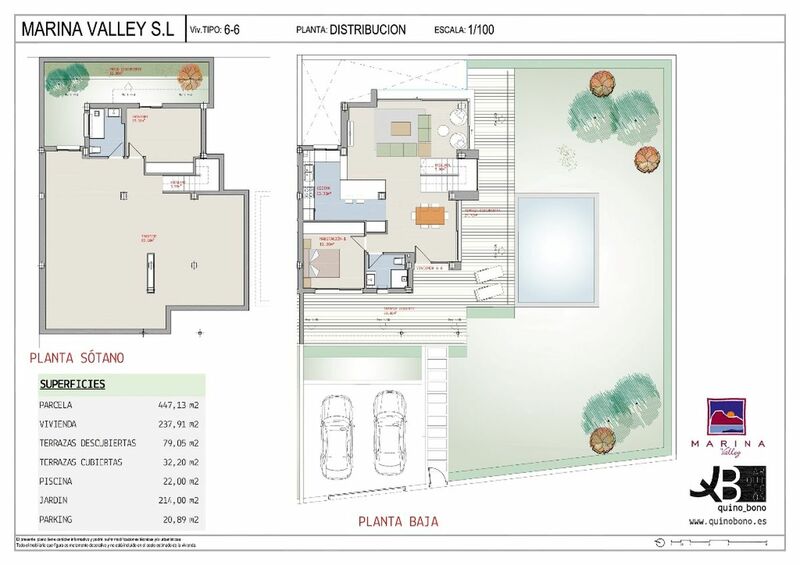 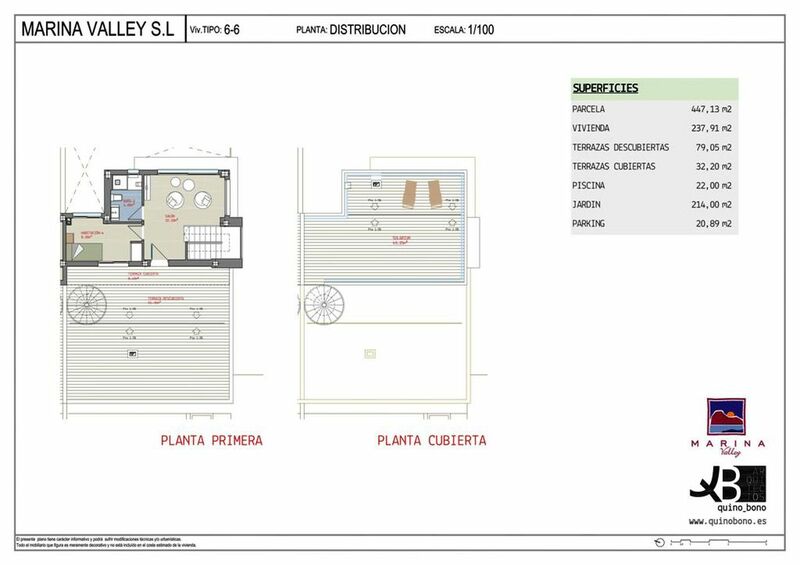 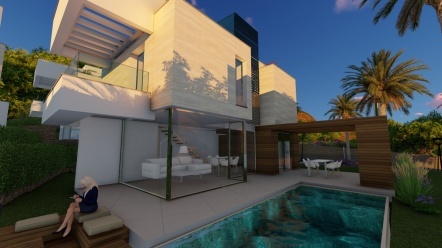 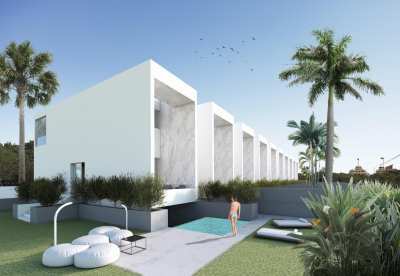 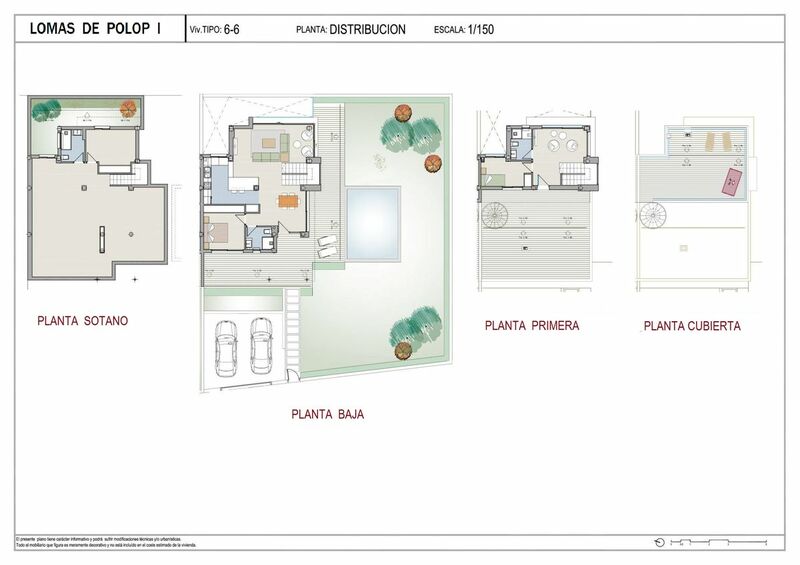 Outside there are terraces, chillout area, private gardens, barbecue area, pool bar and a carport for two cars. 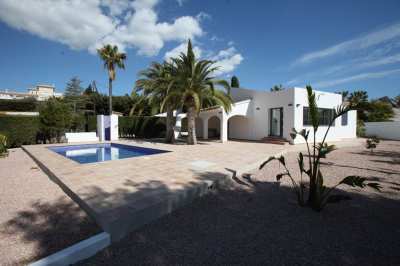 Inside there is a high ceiling and large windows, completely fitted kitchen, central controlled air-conditioning. 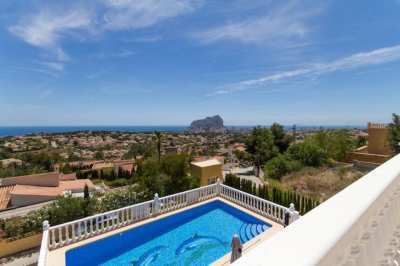 It has also has a solarium terrace with stunning views of the sea and the mountains.